* Reservation Fee: Php 10,000.00 good for 30 days, non-refundable/transferable. Deductible to Total Contract Price. * Equity Php 150,000.00 - 18 months to pay. @ Php 8,333.33 per month. 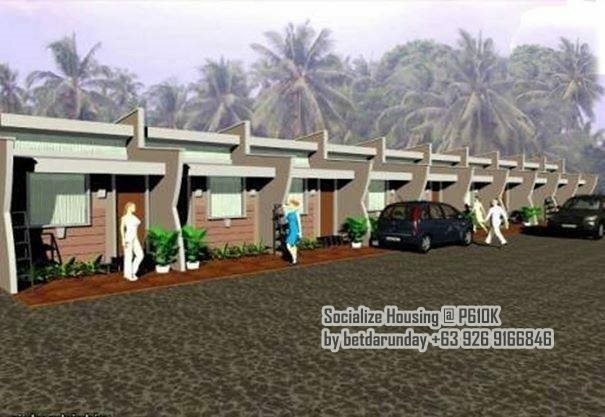 * Balance Php 450,000.00 - payable through In-House, Pag-ibig or Bank Financing.